The Biodiesel Bulletin is published monthly by the National Biodiesel Board (NBB). The biodiesel industry has continually called for Congress to take action on the biodiesel tax incentive, but as the months drag on without response, the urgency is coming to a head. Last week, the National Biodiesel Board, its member companies, and stakeholder organizations delivered a letter to House leaders, imploring them to make a multiyear extension of the biodiesel and renewable diesel tax incentive an urgent priority. The biodiesel tax incentive has been expired for 15 months – the longest period of uncertainty for this policy since its start. Industry professionals across the nation have been operating in the dark for over a year, hoping that their costs will be recuperated. All biodiesel supporters are encouraged to contact their representatives and urge them to act on the tax credit now, in order to ensure the success of the biodiesel industry. 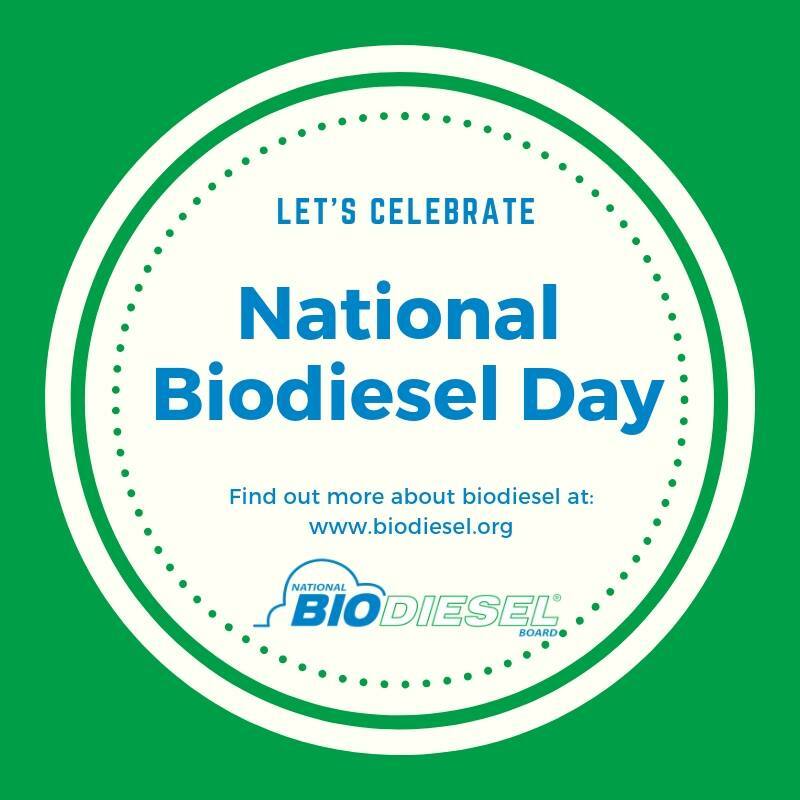 The biodiesel industry celebrated National Biodiesel Day on March 18, in honor of Rudolf Diesel’s birthday. In the 1890s, Rudolf invented the diesel engine, which was designed to run on peanut oil. Rudolf knew early on the prominent role plant oils could play in fueling the future’s vehicles. This year, the National Biodiesel Board celebrated by sharing the stories and accomplishments of a few of the many biodiesel champions who helped make this industry the success it is today. Fleets across the country like Harvard University and Medford, NJ, politicians such as Chuck Grassley and Costa Constantinides, business owners like Tyson Keever and Rocco Lacertosa, and more who represent the biodiesel industry were celebrated as pioneers of America’s Advanced Biofuel. As the future of the transportation industry continues to evolve, one thing remains the same – work still needs to get done, and multiple studies show that fleets across the country are increasingly relying on the power and performance of biodiesel to get the job done in their existing and new diesel vehicles. 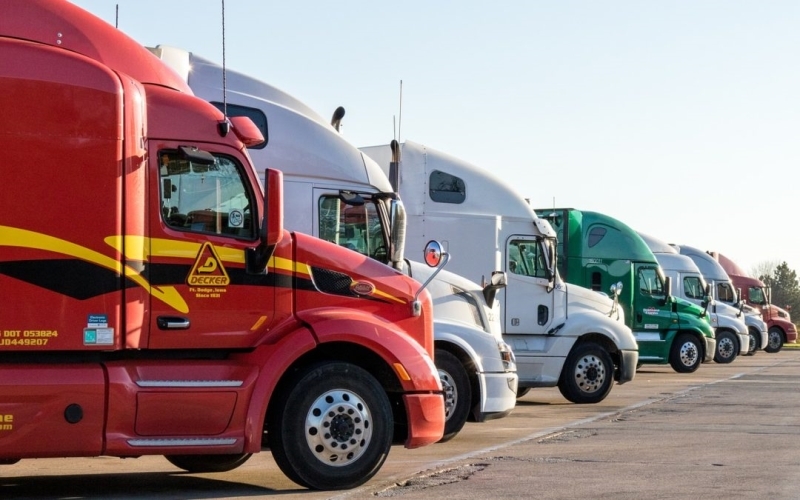 For the third time in four years, surveyed fleets named biodiesel as their top alternative fuel choice both for current use and future interest. Each year, NTEA – The Association for the Work Truck Industry – conducts a comprehensive Fleet Purchasing Outlook Survey of fleet professionals across the United States and Canada, in order to give the entire work truck industry perspective on anticipated purchasing intent and areas of greatest interest to fleet managers. This year, survey participants named biodiesel as their top alternative fuel choice as well as their top choice for future interest. Fleets like the Chicago Park District have already realized significant benefits from using biodiesel blends in their operations. Diesel engines will be used across the country for years to come, and biodiesel will continue to be the top choice for filling up with a clean, green fuel. 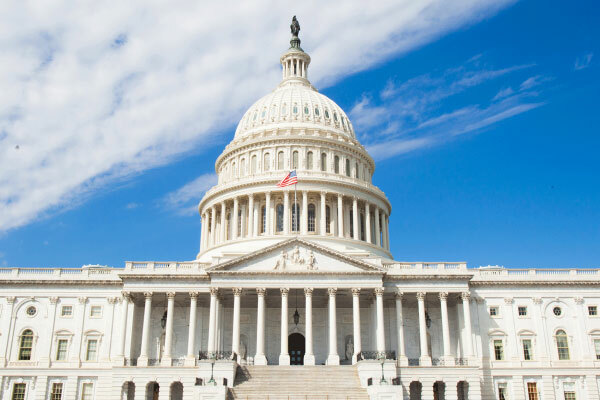 While Congress has yet to secure an extension of the biodiesel tax incentive, there are certain champions still fighting for the biodiesel industry. Last month Sen. Chuck Grassley (R-IA), chairman, and Sen. Ron Wyden (D-OR), ranking member of the Senate Finance Committee, introduced legislation to provide a two-year extension of expired temporary tax incentives, including the biodiesel and renewable diesel tax incentive. “The National Biodiesel Board and its members are grateful to Senators Grassley and Wyden for taking action to extend the expired biodiesel tax incentive,” Kurt Kovarik, NBB’s vice president of federal affairs, stated. 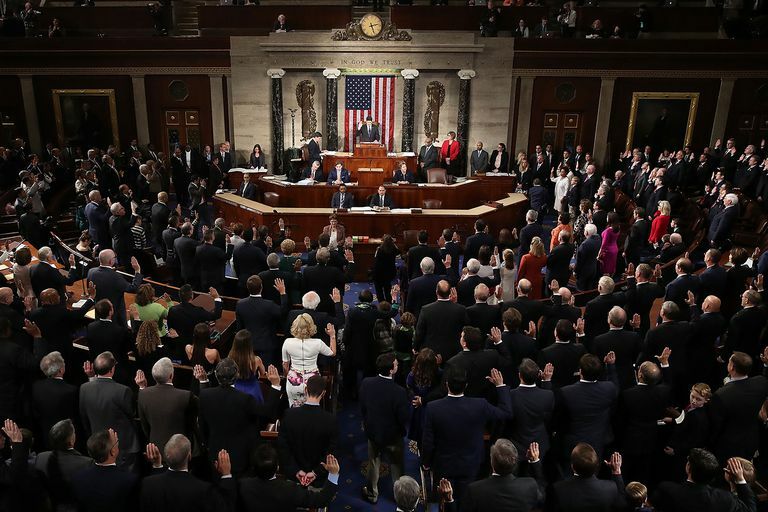 “We hope that both House and Senate will address the expired tax provisions as soon as possible. With plants in every state, the U.S. biodiesel and renewable diesel industry supports more than 60,000 jobs, paying more than $2.5 billion in annual wages and generating more than $11 billion in economic impact. Every 100 million gallons of biodiesel production supports an additional 3,200 jobs. The west coast had plenty to celebrate last month as the Washington State House passed a Clean Fuels Standard (H.B. 1110) that would institute a low carbon fuel program by 2020. The program is designed to reduce greenhouse gas (GHG) emissions from transportation fuels 10 percent below 2017 levels by 2028 and 20 percent below those same levels by 2035. The National Biodiesel Board congratulated Washington State for being a leader in clean, low carbon fuels such as biodiesel and renewable diesel. The new program will play a significant role in meeting the state’s overall greenhouse gas emissions reduction goals. 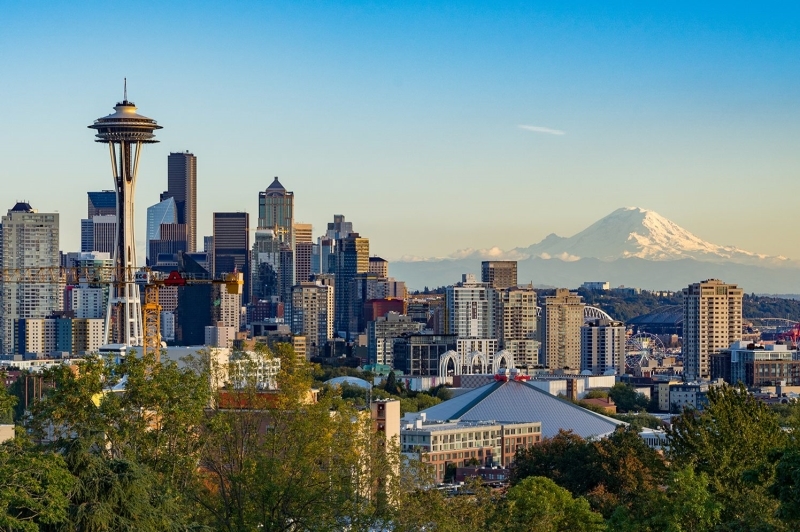 To meet state GHG emissions reduction targets, Washington State will need to increase use of fuel alternatives such as biodiesel and renewable diesel. Historically, biodiesel consumption in Washington State has been relatively low compared to the rest of the nation. With implementation of a Clean Fuels Standard, however, that would change quickly. 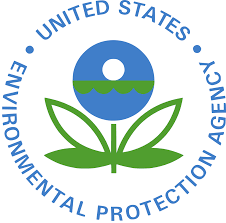 Last month the Environmental Protection Agency granted several new small refinery exemptions to the dismay of the biodiesel industry. Kurt Kovarik, vice president of federal affairs for the National Biodiesel Board, issued a statement following the news. “EPA Administrator Andrew Wheeler is unfortunately following in the footsteps of Scott Pruitt, undercutting demand for biodiesel and renewable diesel by handing out retroactive small refinery exemptions to every refinery that asks for one. It appears to be business-as-usual at EPA, with no effort to ensure that renewable volume obligations are made whole following the exemptions. America’s farmers, biofuel producers, and the environment are directly harmed. The new small refinery exemptions reduced the 2017 Renewable Volume Obligation for biomass-based diesel and biodiesel by more than 48 million gallons. Previously granted exemptions had reduced the 2017 RVO by 192 million gallons. EPA’s small refinery exemptions for 2015, 2016 and 2017 have now reduced biomass-based diesel demand by more than 360 million gallons. One of the greatest strengths of the biodiesel industry is the diversity of its feedstocks. While the majority of biodiesel comes from vegetable oils such as soybean oil, the use of recycled cooking oil is growing, especially along the coasts. 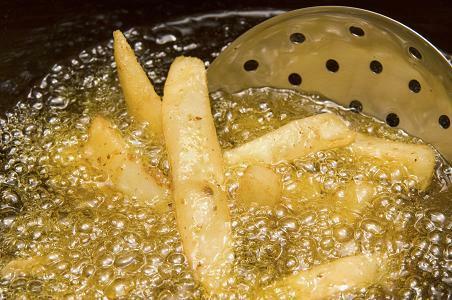 American’s consistently struggle with what to do with their used cooking oil. Whether it’s from a thanksgiving turkey or a church fish fry, cooking oil can be recycled into clean burning biodiesel. Biodiesel producers along the west coast such as New Leaf Biofuel create their fuel from recycled oil. As long as the finished biodiesel meets ASTM specifications, it will perform with the same quality regardless of feedstock or the location where it was produced. Recycling cooking oil helps to protect sewers from clogging and keeps the oil out of landfills. Too often people dispose of their oil incorrectly which lead to massive problems such as the ‘fatbergs’ that have been found to block entire sewer systems. In fact, professional chefs such as Patrick Ochs, corporate executive chef for INK Entertainment USA, recommend disposing of cooking oil by recycling it for biodiesel. In order to help draw attention to this sustainable green practice, certain places such as the City of Tucson hold annual grease collection drives. Tucson recently recycled 8,700 pounds of fats, oil, and grease into clean, renewable biodiesel. Biodiesel is impacting the environment throughout the nation, but it’s all made possible by people who make sustainable choices to recycle. For the latest issue of Biodiesel Magazine click here. Past issues are available upon request.